Note: The creation of roles can only be done by Company Admins. Project Roles makes it incredibly simple to setup new project workspaces. Assign users to roles when creating your new workspaces and your entire project plan will be automatically assigned to the appropriate people. Roles are created in the Company Setup section and can be enabled in any workspace company-wide. To create a new role, first navigate to the company admin menu (gear icon in the top right) and select Company Setup>Groups & Roles>Roles. 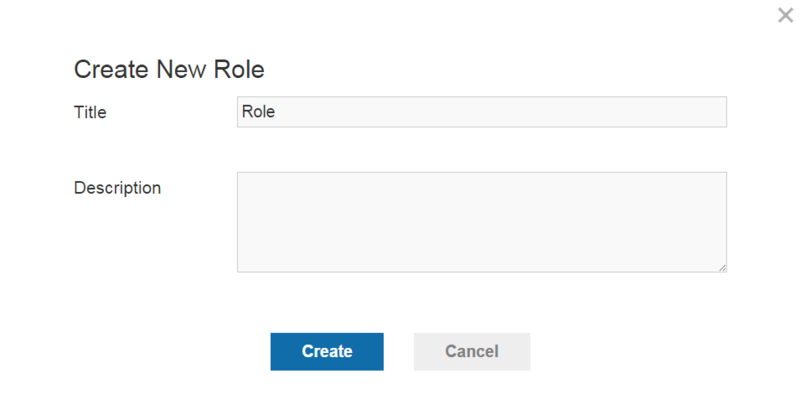 On this page, select "Add your first Project Role" if there are no previously created roles or select "New Role". To complete the creation, give the role a title and add a description if desired.